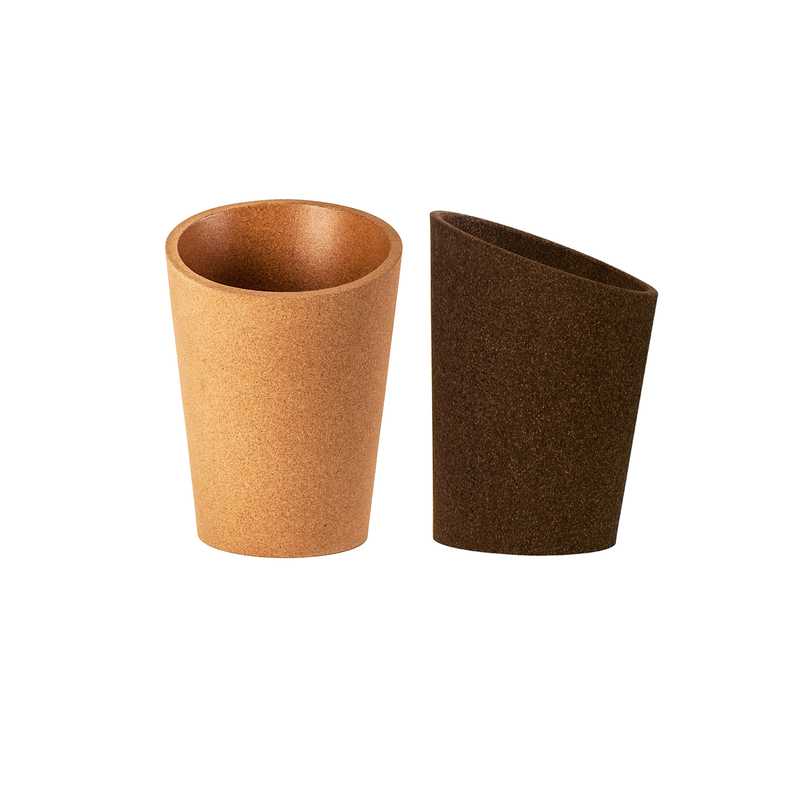 View cart “Vine Base” has been added to your cart. 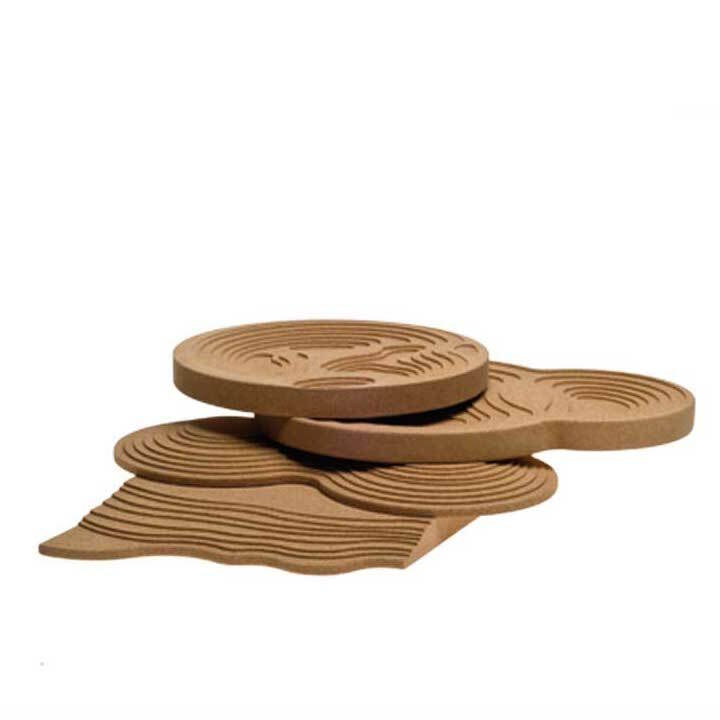 The ‘Topography’ concept translates topographic representations of some of Portugal’s cork oak regions. 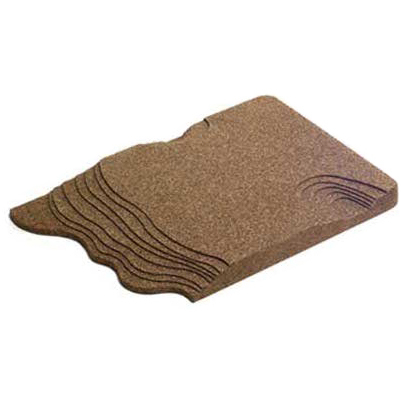 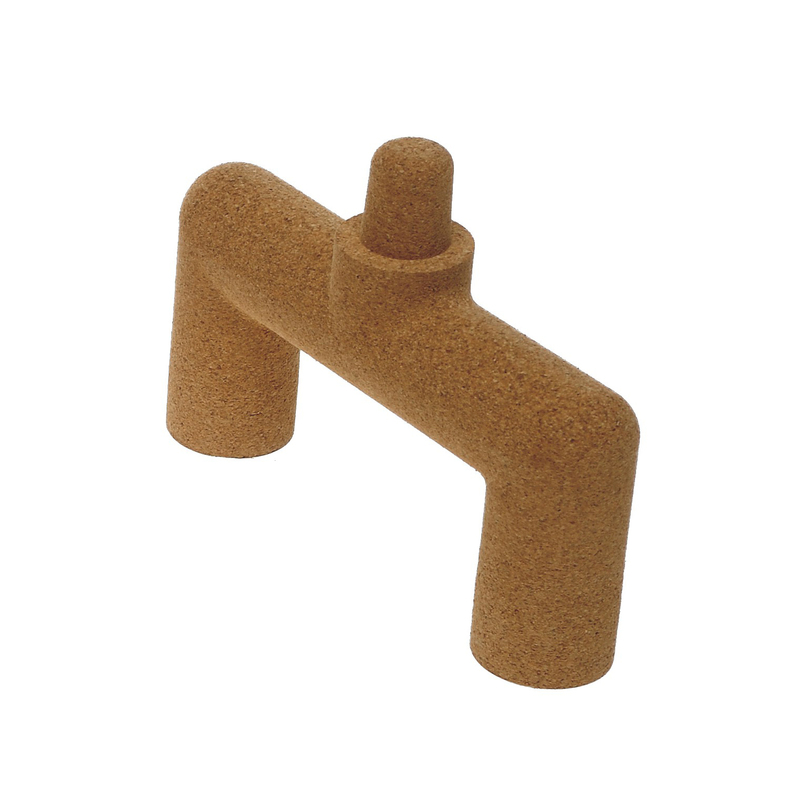 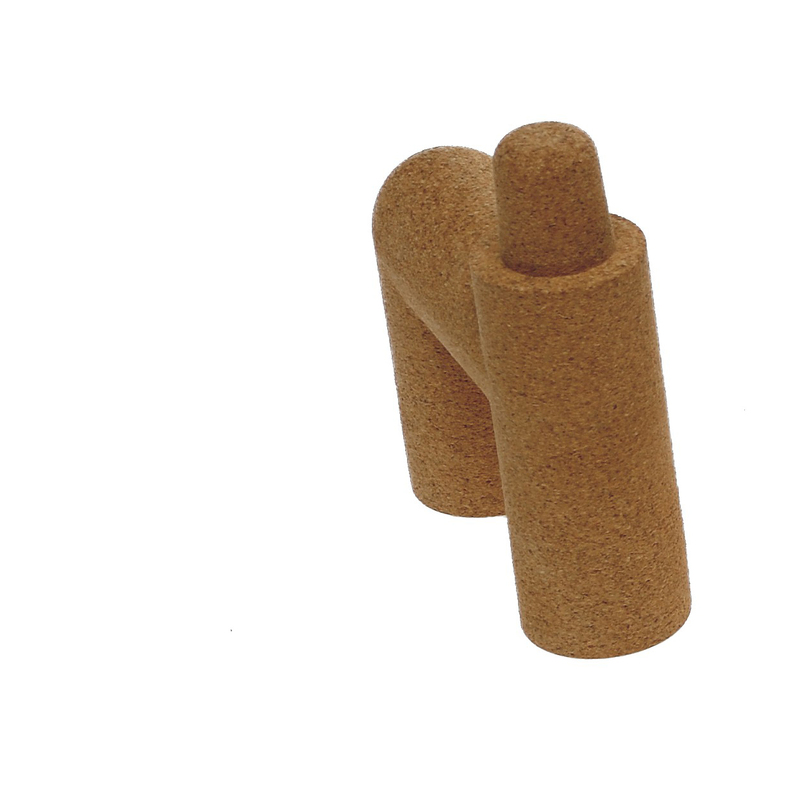 Topography makes use of cork ́s excellent heat insulation properties. 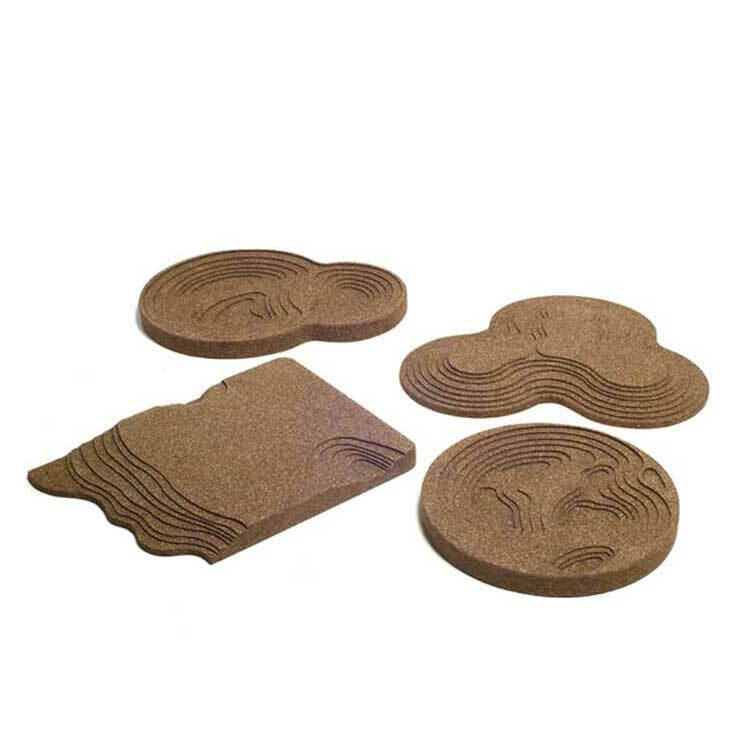 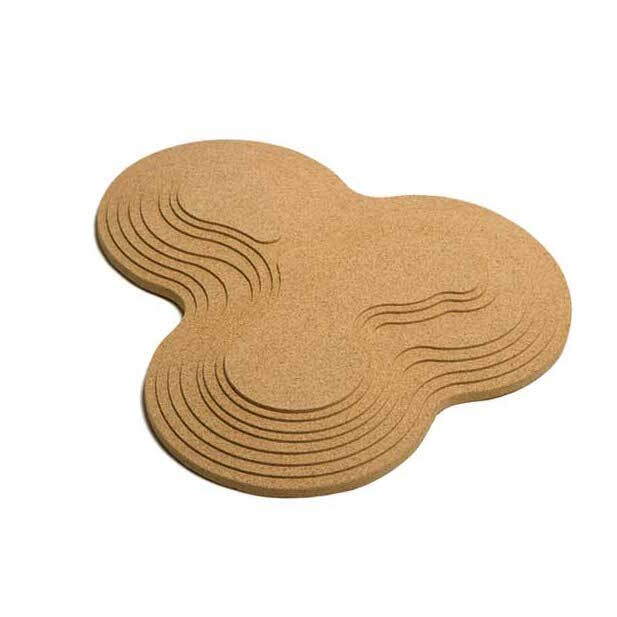 The four trivets can be made from natural or black agglomerate cork.